Inside China's Great Firewall, the internet is designed to gather information. And there's an industry of private and state-owned high-tech enterprises serving it. Living in China, it's safe to assume pretty much everything about you is known — or easily can be known — by the government. Where you go, who you're with, which restaurants you like, when and why you see your doctor. Big Brother doesn't even need to be watching with his own eyes. There is an entire network — the internet inside China's Great Firewall — designed to gather the information. And there's an industry of private and state-owned high-tech enterprises serving it. 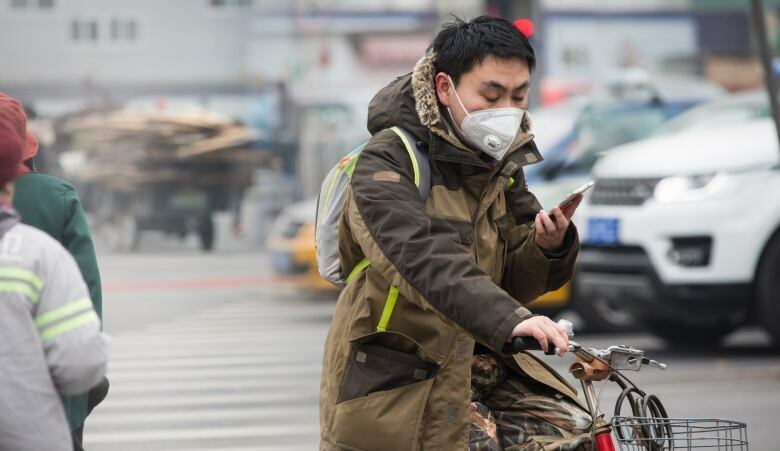 "You could go so far as to make the argument that social media and digital technology are actually supporting the regime," says Ronald Deibert, the director of The Citizen Lab, a group of researchers at the University of Toronto's Munk School of Global Affairs. They study how information technology affects human and personal rights around the world. 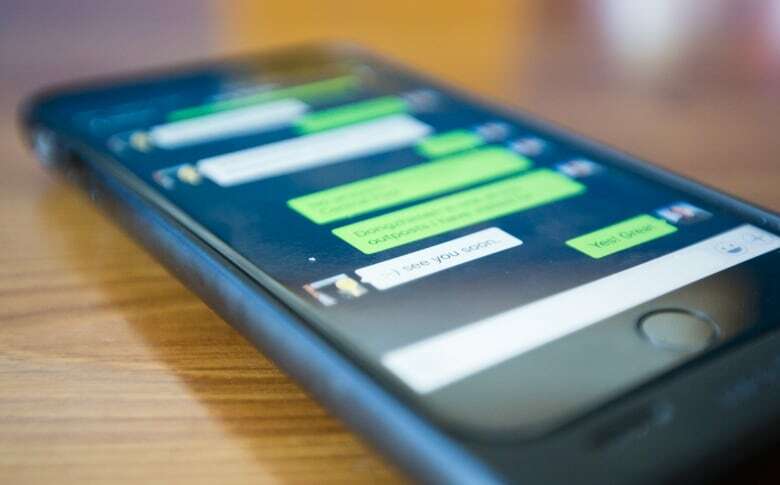 The lab has taken apart popular apps like WeChat, a messaging app that also does financial transactions designed specifically for the Chinese market by private software giant Tencent. It's used by more than 800 million people here every month — virtually every Chinese person who is online. Deibert's team found it contains various hidden means of censorship and surveillance. Among other things, the restrictions follow Chinese students who study abroad. 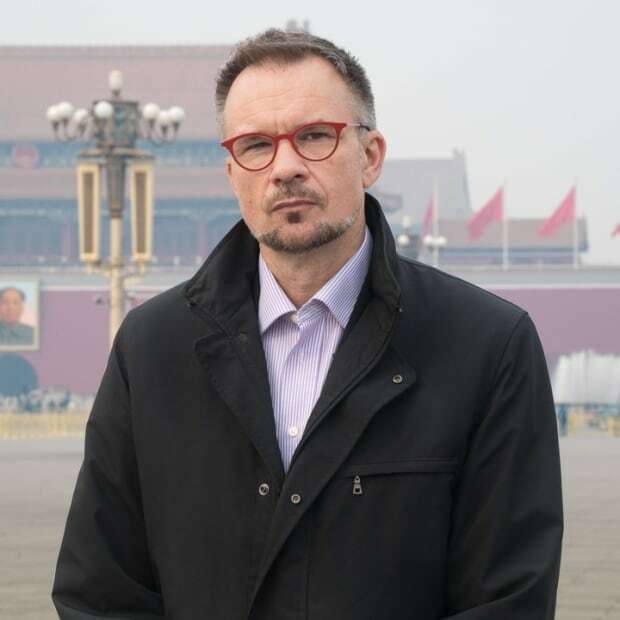 Chinese authorities "have a wealth of data at their disposal about what individuals are doing at a micro level in ways that they never had before," Deibert says. "What the government has managed to do, I think quite successfully, is download the controls to the private sector, to make it incumbent upon them to police their own networks," he says. And now it seems, the data these firms collect is for sale. An investigation by a leading Chinese newspaper, the Guangzhou Southern Metropolis Daily, found that just a little cash could buy incredible amounts of information about almost anyone. Friend or fiancé, business competitor or enemy … no questions asked. Using just the personal ID number of a colleague, reporters bought detailed data about hotels stayed at, flights and trains taken, border entry and exit records, real estate transactions and bank records. All of them with dates, times and scans of documents (for an extra fee, the seller could provide the names of who the colleague stayed with at hotels and rented apartments). All confirmed by the colleague. And all for the low price of 700 yuan, or about $140 Cdn. Another service provided live tracking of a colleague using his mobile phone, sending pinpoint locations in real time. This too was surprisingly accurate. There are countless ads for services like these online, and some seem more reliable than others. But the reporters at the Southern Metropolis Daily had no trouble getting solid, confirmed information. Much of the data seems to come from companies like telecom providers and hotels. But some is likely only available from government sources, information on driving infractions and border crossings. In all cases, it seems the data is routinely collected, sorted and cross-referenced — and almost certainly tracked by government officials. In fact, Beijing recently unveiled an ambitious plan to assign every citizen a so-called "social credit" score. Modeled on the score banking institutions give for your financial reliability, this one would measure your social "trustworthiness" using data collected from every online interaction. Every picture posted, every comment made, every driving infraction or incident of rowdiness would go into a central database that would spit out a single number that would determine how far you could be trusted to hold a job or travel or even get married. That raises the question, would that massive database also be publicly available? 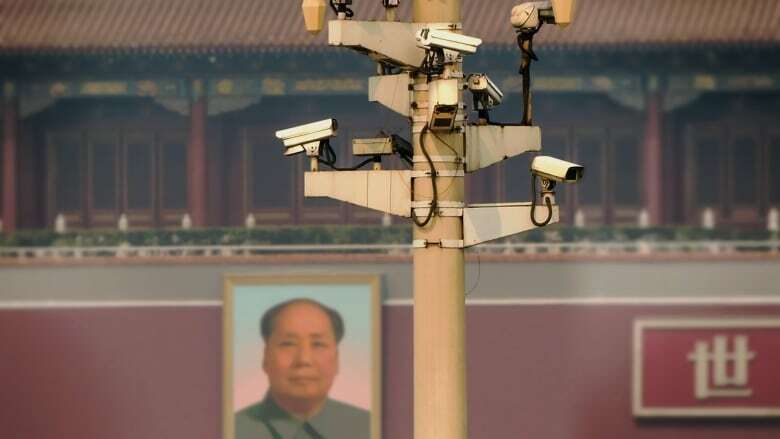 The approach is a far cry from what many Western governments still consider an appropriate balance between privacy and "national security," the vague catch-all phrase that China's Communist leaders use to justify crackdowns against anything that they consider politically threatening. 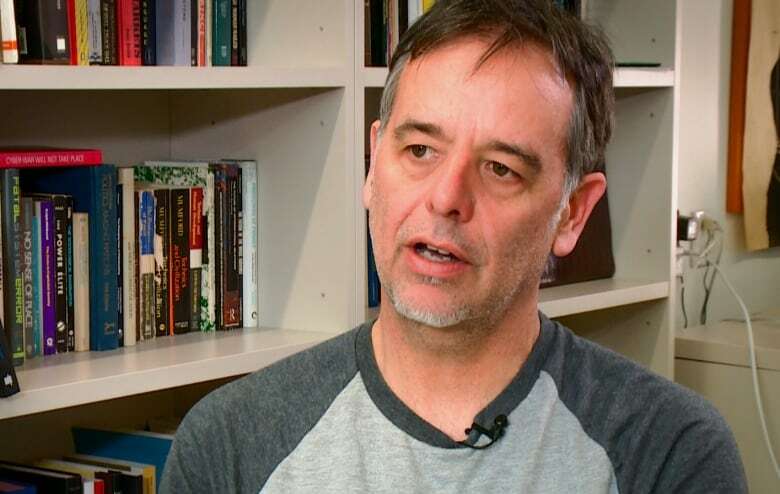 "I would say it's a very big issue," says The Citizen Lab's Deibert. "It is in contrast to the data minimization philosophy – collect only what you need and keep it for only as long as you need to use it, then delete, delete, delete." Technically, privacy is protected by the constitution and the law in China, but when the Southern Metropolis Daily contacted the police with the results of its investigation, there was no comment. In a system where every citizen's information is collected and traded at every level — in an apparent data free-for-all that involves government officials as well as so many private corporations — it's hard to tell who isn't allowed to know. Can cell providers tell when police spy on their networks?